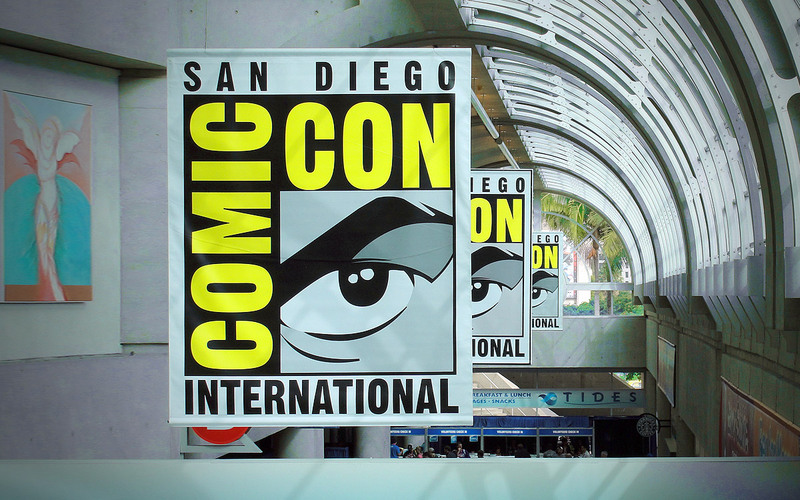 Comic-Con, the annual celebration of all things geeky, began yesterday in San Diego with 130,000 people attending—a far cry from the 145 who kicked off this “nerd prom” in 1970. The event is no longer just for comic book fans, either. There’s a large range of pop culture mainstays such as anime, manga, video games, science fiction, TV and webcomics. It’s easy to get lost in all the information coming out of the â€˜con, but fear not, the Flipboard community has you covered in magazines practically made for Comic-Con fans. 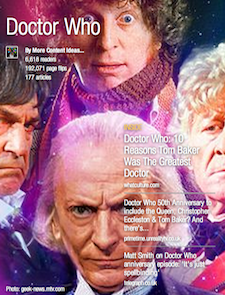 Doctor Who: Stay up-to-date on the latest news from everyone’s favorite sci-fi show, Doctor Who. Superwholock: Watch what happens when curation splices the shows Doctor Who with Sherlock with Supernatural. 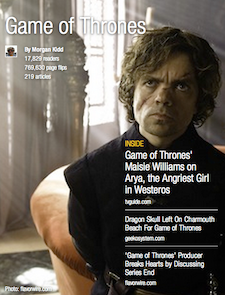 Game of Thrones: Morgan Kidd is one of Flipboard’s best Game of Thrones curators—and there are a lot of them. Marvel Universe: George Kuruvilla focuses on Amazing Spider-Man 2, Captain America and other characters from Marvel. 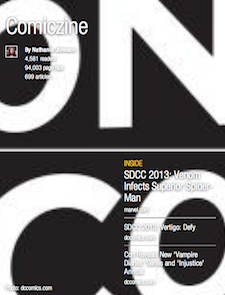 Comiczine: Comic book news, reviews and rumors curated by Nathania Johnson. 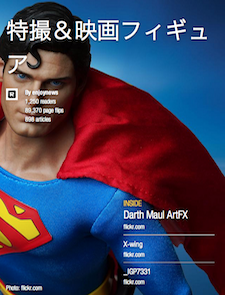 ç‰¹æ’®ï¼†æ˜ ç”»ãƒ•ã‚£ã‚®ãƒ¥ã‚¢ (Special effect and movie figure): Photo collection of famous comic figures. 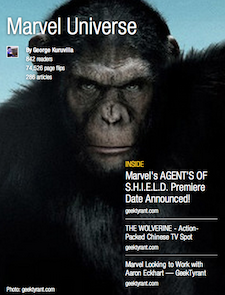 Discover your favorite magazines on Flipboard and prepare to geek out!